As previously communicated Ridercam is heading for an IPO on First North (Nasdaq) in Sweden. The listing is scheduled for Q1 2018 (details to be communicated). 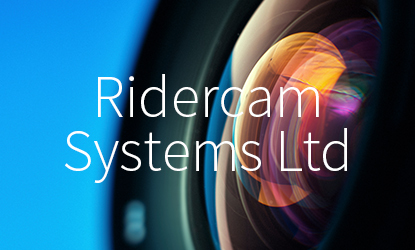 As an owner of Ridercam Options you have the contractual right to acquire shares in Ridercam at £0,30 per share (current strike price £0,40) which expires on the 31.12.2017. We have therefore opened the offer to acquire these shares which we will close on 2017-12-18 where after any options not called will be offered to other members.